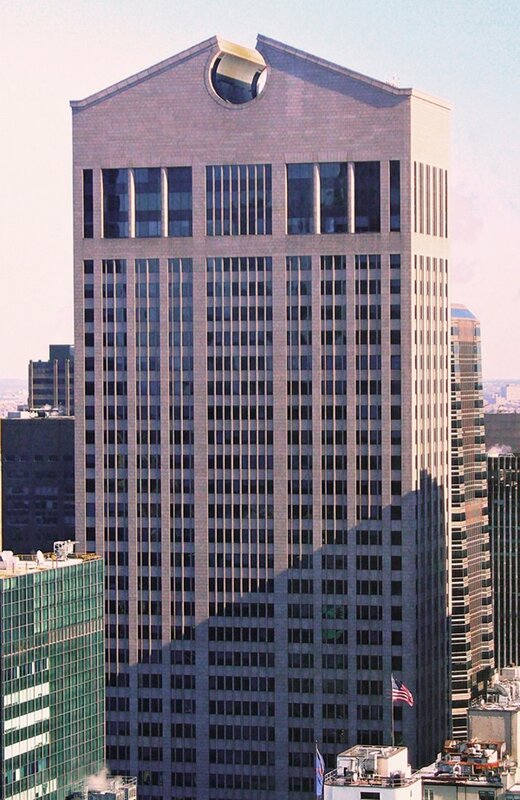 The Sony Tower, originally known as the AT&T building, was designed by Philip Johnson and partner John Burgee, who completed the building in 1984. It garnered mixed reviews, as many critics didn’t like how the top of the building resembled a Chippendales dresser. 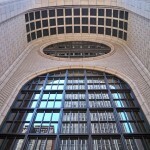 Others celebrated the architecture as a feat of postmodernism, especially lauding its arched entryway and seven-story lobby, which was designed to house the giant statue “The Spirit of Communications” by Evelyn Beatrice Longman. 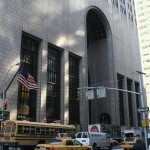 The statue, dating to 1914, previously sat atop AT&T’s former headquarters in lower Manhattan, and it was removed in 1992 when AT&T left 550 Madison Avenue. Interestingly, the tower is made of grey and pink granite from the same quarry used for Grand Central’s façade. Philip Johnson (1906-2005) is most famous for his 1980s postmodern work, like the Sony Tower. He founded the Department of Architecture and Design at MoMA in 1930 and was the first Pritzker Prize winner in 1979. 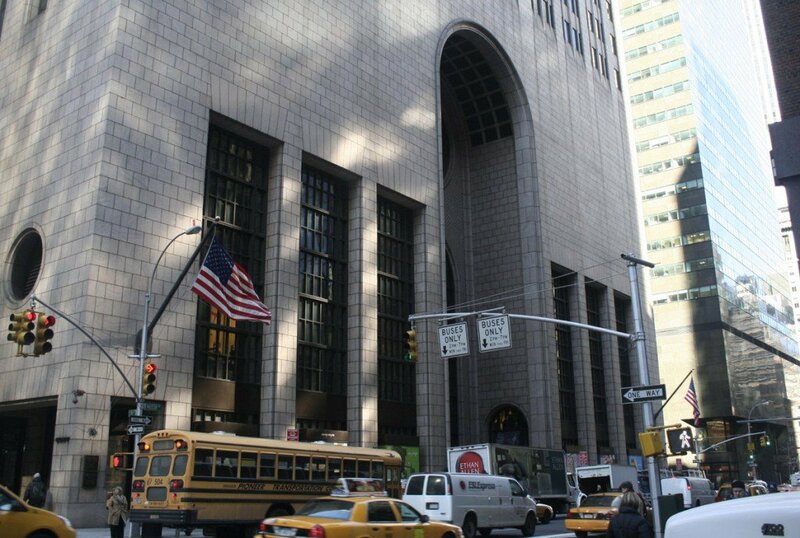 His other notable works include the Seagram Building, his personal Glass House, and the NYU Bobst Library. It will be interesting to see how this commercial-to-residential transformation plays out, and if the condos’ design will reflect the post-modern style that gives the Sony Tower its acclaim.